District health department took cognizance of the incident and ordered for the collection of the alleged expired medicines. 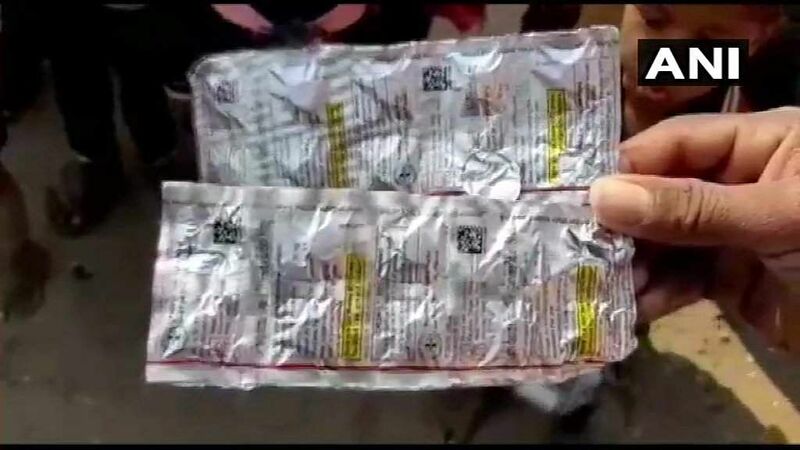 BANSWARA: Families of nine children from a village here have alleged that their children had been given expired medicine in the local health centre on Saturday. 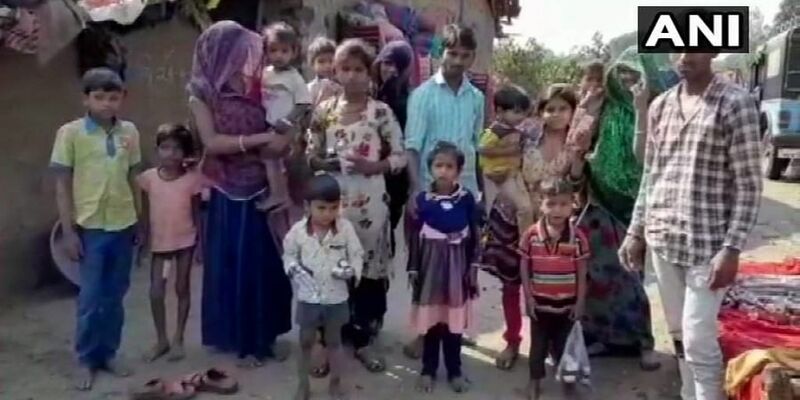 The incident came to light after the locals from Palakpara village of Banswara complained of the incident when the nine children, who fell ill, were admitted in Kushalgarh health centre. Following the incident, Deputy Chief Health Medical Officer (CHMO) Ramesh Sharma said that he has instructed ANMs (Auxiliary Nurse and Midwife) to collect the medicines. He also said that he will be inspecting the centre. Talking further about the health facilities being provided to the children, Sharma said, "A pediatrician has examined the children today, three of them will be admitted to the district hospital and others will be admitted to health centre here. Tomorrow we will bring four ANMs here and they will examine children in all houses. A doctor and nurse will also examine the children later." District collector has also taken cognizance of the matter and has ordered for an inquiry.